Do you think you can find an office space in CBD like a pro? 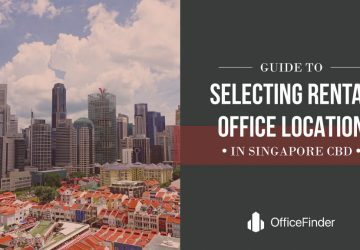 With over 90 office buildings in Singapore CBD, do you know which building is right for your business and your real estate budget? According to a survey done by Office finder, 7 out of 10 people in Singapore do not know which are the buildings located within the CBD. 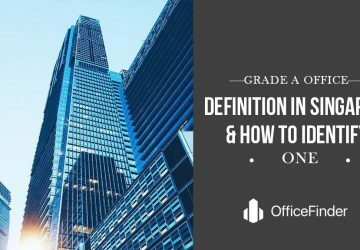 In this article, we will share with you the information you need to find the ideal office space in CBD, including the asking rental rates of each office building. This will help you find the right office space in CBD within the shortest possible time. Where is CBD in Singapore? Before you can find the right office space in CBD, you need to know where exactly CBD is located in Singapore. Many businesses including licensed real estate agents have a misconception of where the Singapore CBD is located. We often hear real estate agents telling their clients that Marina Centre, Bugis , beach Road, City Hall and Orchard Road are within the CBD of Singapore. This is not professional and unfair to these clients engaging their services. Many MNCs expanding to Asia Pacific set up their regional head office in Singapore. 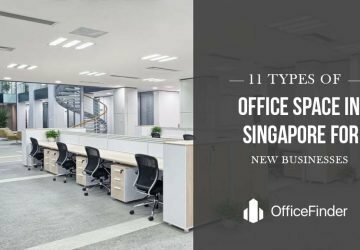 Most if not all have their first requirement put across to their tenant’s representative that they need their new regional head office in Singapore CBD. Can you imagine this MNC misled by their representing real estate agent in Singapore and renting an office space outside CBD yet telling all their clients that their new regional head office is in Singapore CBD? 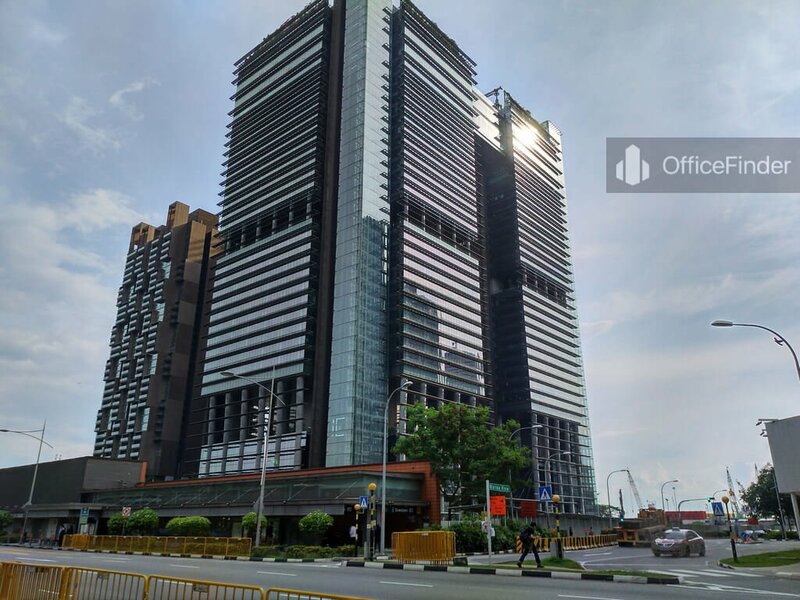 Sometimes, businesses claiming that their office is located in Singapore CBD not knowing that they have been renting an office outside the CBD for many years. Many Singaporean including licensed real estate agents use the Electronic Road Pricing (ERP) zones, a system that the local government adopt to control road traffic and congestion within the Singapore downtown areas, as the boundary of CBD. 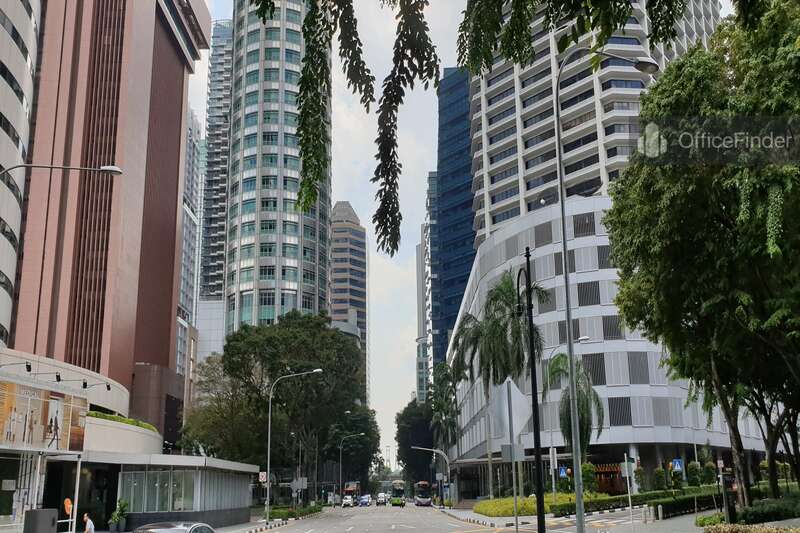 We often hear a driver saying that he is entering the Central Business District when he passes an ERP Gantry on Orchard Road, Bugis and so many other areas that are actually located outside the Singapore CBD. So, where exactly is CBD in Singapore? The CBD is Singapore’s business and financial district and home to leading international businesses and financial institutions. It starts from Raffles Place along the Shenton Way / Robinson Road / Cecil Street commercial corridor to Tanjong Pagar and the Anson Road area. It now extends to include part of the adjacent new development area at Marina Bay in the Central and Bayfront subzones. Above is a demarcation map showing the areas of Singapore CBD mentioned in the URA’s document. Now that you know exactly where CBD is located in Singapore, we can start looking into the different subzones within the Singapore CBD. Right at the centre of all activities of office space rental in Singapore is theCBD. Overtime, the same business type clusters have made different locations in the CBD become unique hubs. 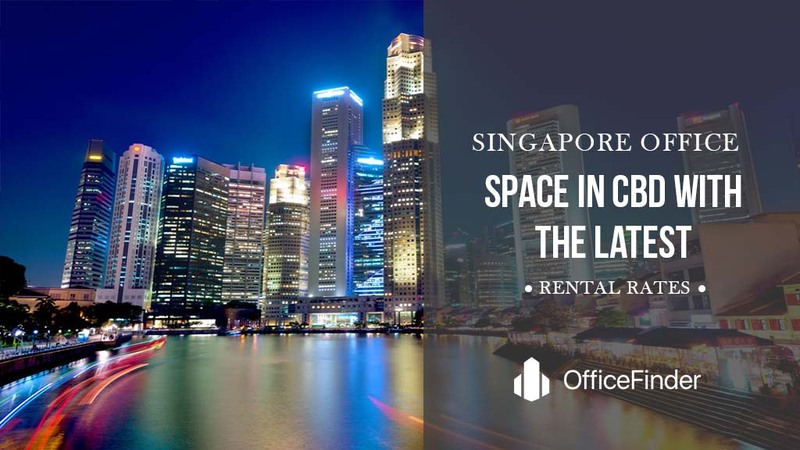 Even though, the Singapore CBD is thought to be the topmost area for office space rental. Some companies situated there are leaving because of the high rental rates. Nevertheless, technological companies, pharmaceutical companies, new media companies, insurance agencies and regional banks as well as fund managers and smaller financial institutions are snatching up most of the available rental office spaces. Let’s look into the four subzones in Singapore CBD and their unique characteristics. 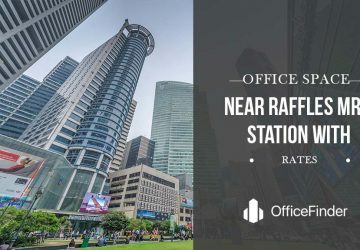 Organizations like insurance companies, professional services firms, business centres, financial institutes and banks highly seek office spaces in Raffles Place. This business hub has buildings with unbelievable heights, most of the class A buildings offer amazing view of the Marina Bay and Singapore river. Tenants in Raffles Place mostly pay for the business addresses and more for those with good view. 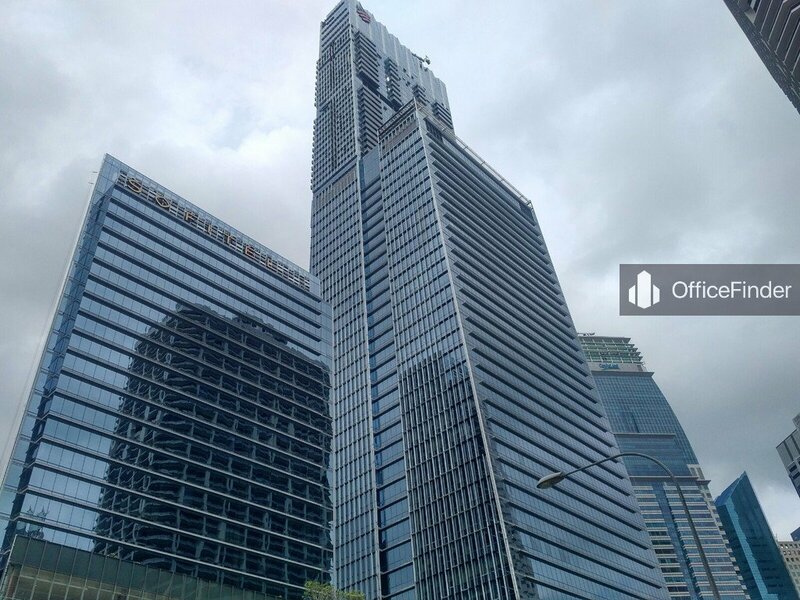 Some of the prominent office buildings situated here are One Raffles Place, Republic Plaza, Six Battery Road, UOB Plaza I & II, Ocean Financial Centre, Bank of Singapore Centre, MYP Centre as well as Singapore Land Tower. The Raffles Place MRT station is a major transport system for Raffles place and it is located directly underneath the middle of Raffles Place. Through a thorough underground connection, the station links to many of the major office buildings in Raffles place. 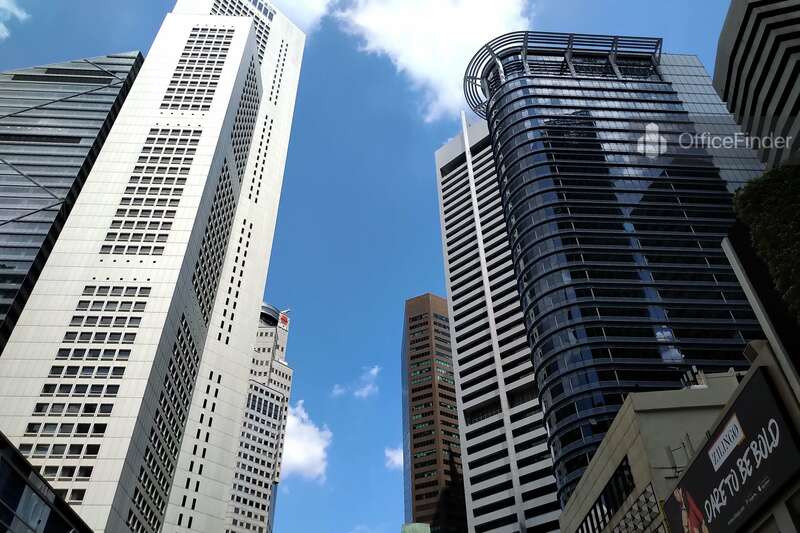 Alongside the MRT station, bus services are also available around Raffles Place that connect the office crowd to all corners of Singapore. Office buildings within the Raffles Place area are located on streets such as Raffles Place, Market Street, Battery Road, Raffles Quay, Collyer Quay and George Street. Apart from Marina bay, Raffles Place top the list in term of rent per square foot per month among all other areas in Singapore CBD. Generally, newer office building with grade A features command higher rents and older buildings with limited amenities have lower demand and hence lower in rent. 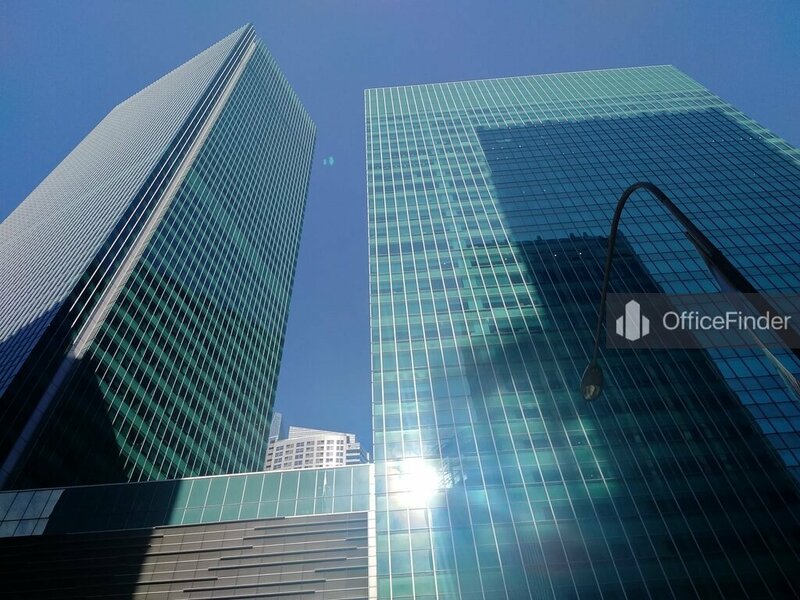 Click to view a full list of office listings available for rent in Raffles Place. From 1970s upward when government offices and major commercial buildings were erected there, Shenton Way area became Singapore’s Wall Street. 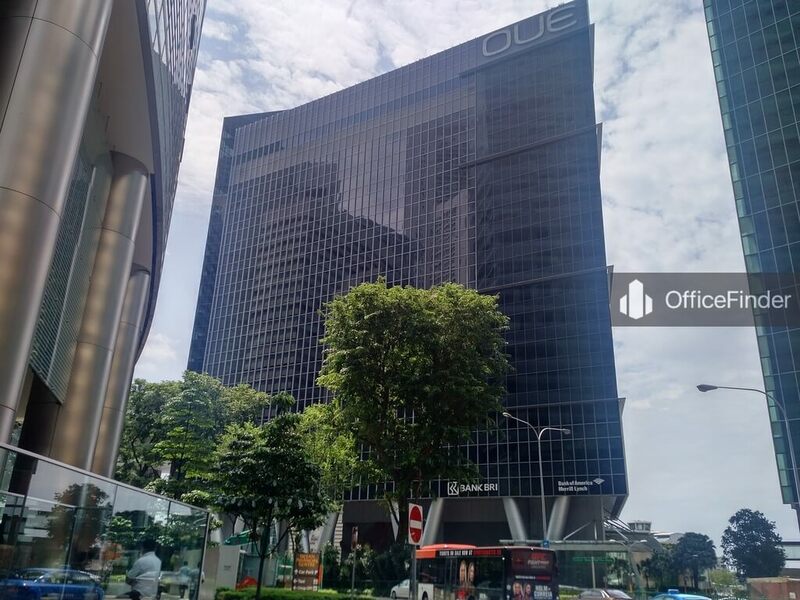 This location competes with Raffles place today, as one of the top business addresses available in Singapore CBD. Shenton Way is centred between Tanjong Pagar and Raffles Place with a mixture of tall residential apartments alongside new and old office buildings. There are many good office spaces found in Shenton way and the streets close by, Robinson Road and Cecil Street. 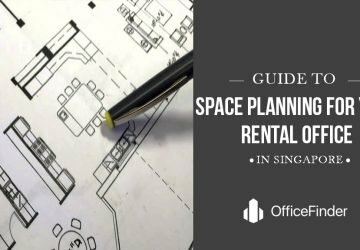 Office tenants are able to find smaller floor sizes office space for rent that are also affordable in Shenton Way and environs. 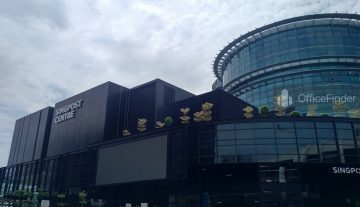 Most shipping and trading companies, media advertising, real estate firms, and business services groups are mostly found in Shenton Way and its environs. There are 4 MRT stations namely Raffles Place station, Tanjong Pagar station, Telok Ayer station and Downtown station serving the offices in Shenton Way since it is located right in the centre of the CBD of Singapore. SGX Centre, UIC Building, 80 Robinson, OUE Downtown, Hong Leong Building, GB Building, Robinson Point and Tokio Marine Centre are some major office buildings found in Shenton Way, Cecil Street and Robinson Road. 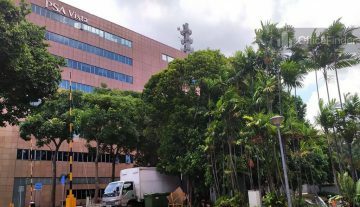 Click to view a full list of office listings available for rent in Shenton Way, Robinson Road and Cecil Street . With a good proper mix of modern residential buildings, conserved low-rise shophouses, a few four-star hotels, a public housing estate known as Tanjong Pagar Plaza and ultimately good office buildings, Tanjong Pagar located alongside Anson Road area in the west region of the Singapore CBD consists of refurbished office buildings and Grade A office buildings at relatively reasonable rates. The Singapore’s tallest building, an iconic mixed use development known as Tanjong Pagar Centre is located right above the Tanjong Pagar MRT Station. Mainly media advertising, real estate, accounting, shipping and trading companies are found in the rental offices of Tanjong Pagar just like in Shenton Way. The office spaces in this area are very affordable to businesses seeking an office space in CBD. The Tanjong pagar MRT station serves the office buildings in this location. AXA Tower, International Plaza, Springleaf Tower, Fuji Xerox Tower, Twenty Anson, Mapletree Anson and 78 Shenton Way and others are major office buildings found here. 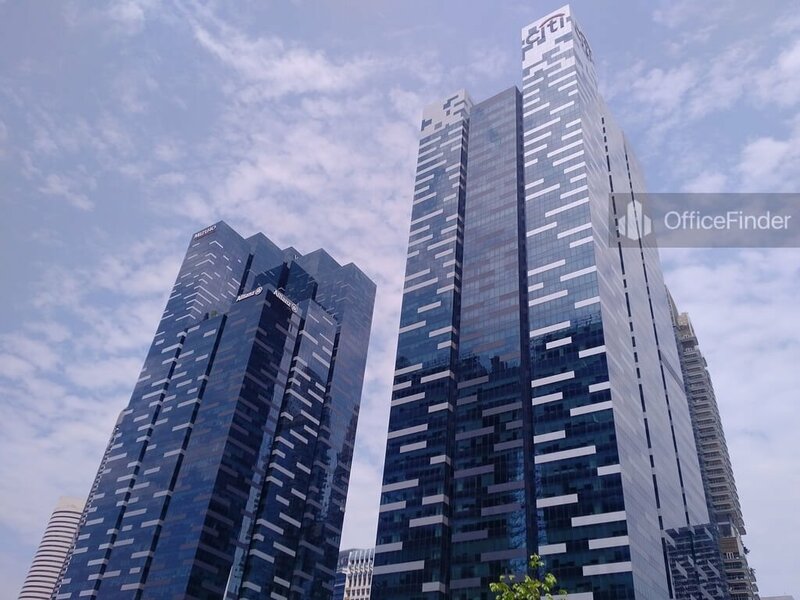 Click to view a full list of office listings available for rent in Tanjong Pagar and Anson Road. Marina Bay in Singapore is an extension of Singapore CBD. It is located on 360 hectares of land fronting the Marina Bay and southern coastal line of Singapore. It is peculiar for it’s waterfront business locality and has attracted outstanding investments and it is now the major and financial hub in Asia. In some ways, it is similar to other waterfront business districts such as London’s Canary Wharf and Shanghai’s Pudong which have come to represent metropolitan prosperity and progress recently. They have improved the international outlook of their respective cities by engineering growth as well as investment. The Marina Bay has mixture of building use, there are residential buildings, entertainment centres, hotels and commercial buildings allowing activities at every point in time in the area. Tenants who are looking for premium office space in CBD continually troop into Marina Bay. The development of Marina Bay will double the size of the already large financial district, thereby making Singapore one of Asia’s leading financial hub. The projected growth area set out for the extension of the financial district will be producing 2.82million square metre of grade A office space and it will be more than twice the size of London’s Canary Wharf. With offices already springing up at the newly completed Marina One, Marina Bay Financial Centre, the twin office towers at Asia Square and One Raffles Quay, many multinational corporations, global banks like DBS, Deutsche Bank, UBS and Standard Chartered are already occupying this business wonder area. The Marina Bay is served by four Mass Rapid Transit stations namely the Bayfront MRT Station which is an underground station located in the Marina Bay area. This station links the Circle Line and Downtown Line through a cross platform interchange. There are also the Raffles Place station, Marina Bay Station and Downtown station located in the Marina Bay district. Asides the MRTs, there are also multiple bus services available at the Marina Bay to connect residents, tourists and office workers from this area. Click to view a full list of office listings available for rent in Marina Bay. 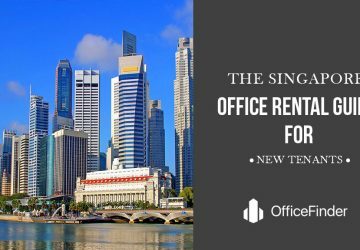 Like any other major cities, CBD office rental in Singapore commend the highest rates among office space across the country. 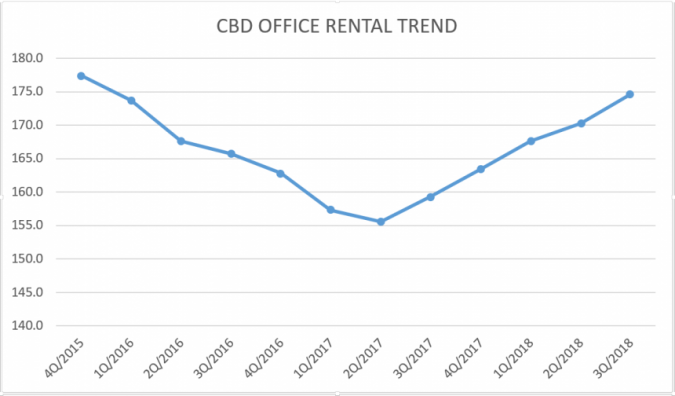 So, is CBD office rental too much for most businesses? In this section, we will share with you the average asking rental rates of major office buildings in CBD. Knowing these rates would help businesses to quickly find the right buildings in Singapore CBD that match their real estate budget. 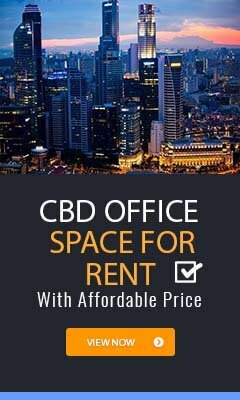 Let’s look at the average CBD office rental rates in Singapore. There are close to 90 office buildings in Singapore CBD. These office buildings are a mixture of new and old, large and small, and of different grading. The oldest office buildings in CBD were built in the 1950s. In this section, we are not going to list you the tallest office buildings in Singapore CBD. 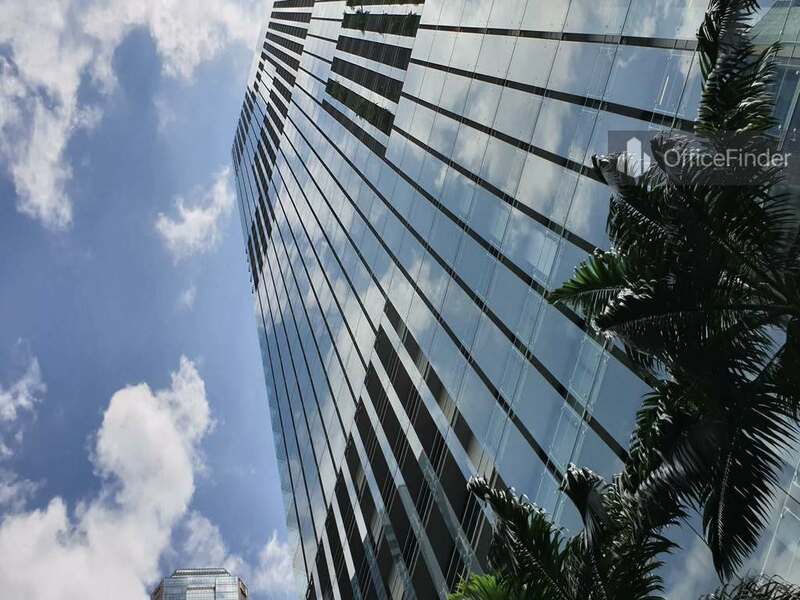 We are providing a list of top 10 office buildings in Singapore CBD that are of the highest grade and quality, or commonly known as grade A or class A buildings. Though the height of these building is not the only criteria that put them in our list, majority of these are also the skyscrapers of Singapore. These CBD buildings are highly sought after by MNCs and the highest quality in our opinion. Apart from having the state of the art designs and certified Green buildings, these buildings are also the newest CBD office building in Singapore. 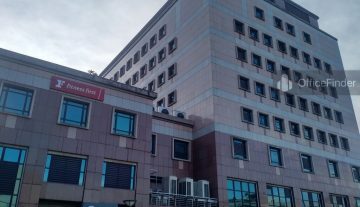 Hence, we can also call them the Top 10 New Office Buildings in CBD. Combining the rental rates in the table above and this list of CBD buildings, businesses looking to house their new office in the most premium office buildings would be able to quickly narrow down their office space search within this list. We will start the list with the most recently completed buildings. Completed in year 2018, Fraser Tower is an iconic office building located at the gateway of Cecil Street towards Collyer Quay. Stretching above 38-floors, the building is directly connected to the Tanjong Pagar MRT station with an underground link way. Marina One is a mega development consisting 2 residential towers and 2 grade A office towers offering 1.88 million square feet of premium office space. The development was completed in 2017 and sits above the Marina bay MRT station. Strategically located within the new CBD extension of Marina bay, Marina One Office Towers are excellent choice for MNCs seeking a regional head office. UIC Building is the latest constructed office building along Shenton Way. It was completed in year 2016. This integrated development comprises a high-rise residential tower and a premium office tower stretching 23 floors. It’s strategic location right in the heart of CBD and the close proximity to the new extended Marina bay Financial District offers excellent choice for MNCs expanding to Singapore. Sits right above Tanjong Pagar MRT station is the tallest building in Singapore known as Guoco Tower. This 4 in 1 mega development comprises a five star hotel, retail podium, luxury residential apartment and premium office spaces. The development was completed in year 2016. This GreenMark Certified office building with premium office spaces was completed in Q3 2014. CapitaGreen has total floor count of 40 floors with 34 levels of grade A office space. 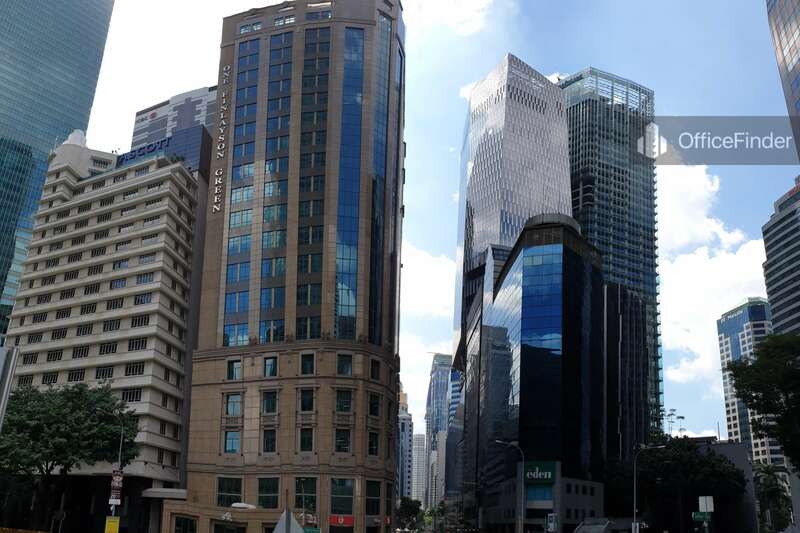 It is strategically situated next to the Raffles Place financial hub. One of the most sought after office space by MNCs is Marina Bay Financial Centre. Completed in 2012, MBFC is a mega development occupying 3.5 hectare site. The development consists two luxury residential towers, a underground linked mall and 3 office towers. Office space in MBFC is natural choice for MNCs expanding to Singapore. 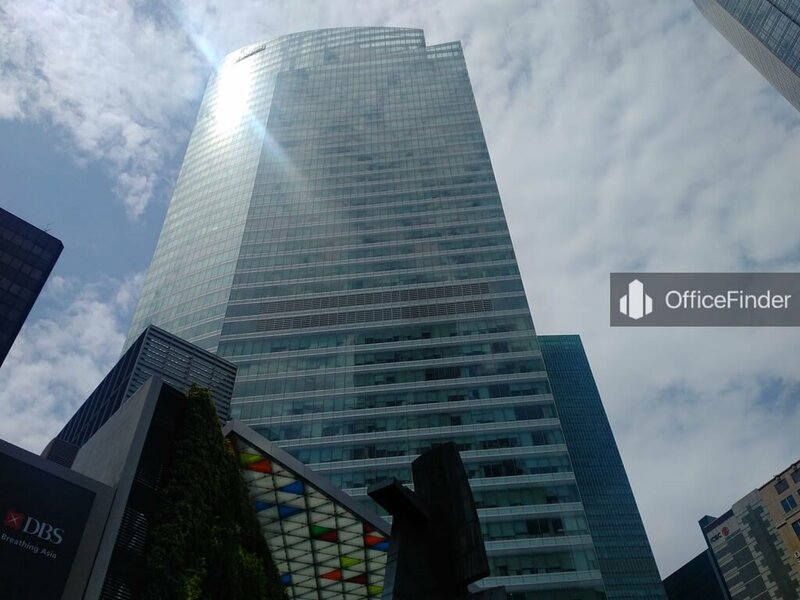 If you are looking for a premium office space in Raffles Place, Ocean Financial Centre is definitely the top choice. Completed in 2011, Ocean Financial Centre offers premium office space with Seaview and bay view. The 43-storey office building has large floor plate ideal for MNCs to house a regional head office. One of the few office buildings with completely unobstructed stunning bay view is OUE Bayfront. Completed in year 2011, this premium office building is the most sought after by MNCs. It has a underground link way connecting the building to Raffles Place and Marina Bay financial district. Another premium office development in Marina bay district is Asia Square. Completed in year 2011, this 3 in 1 integrated development has a 2 levels retail mall, a five star hotel and two office towers offering grade A office space. One Raffles Quay, commonly known as ORQ is the first grade A office development in the new Marina bay district. 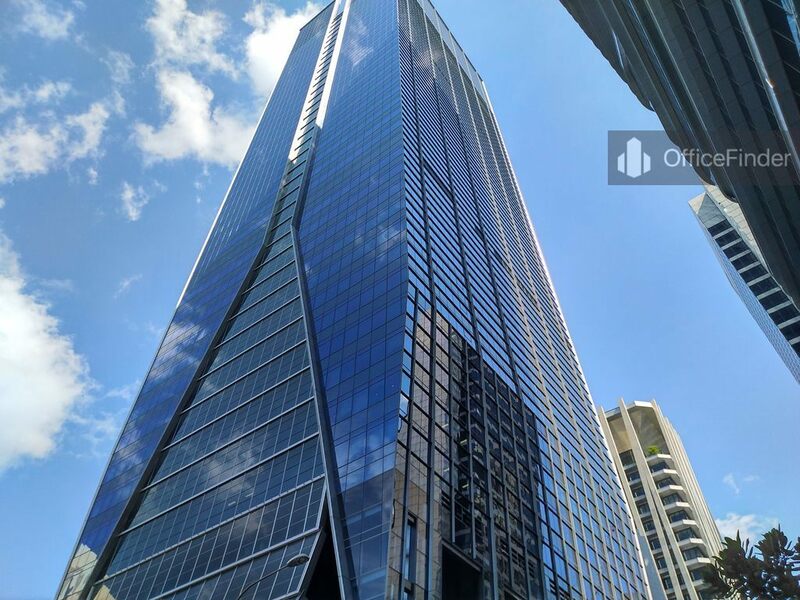 Completed in 2006, the twin towers offering large floor plate of 32,000 square feet is an excellent choice for MNC seeking premium office space to house a regional head office in CBD. Do You Know How 80% of Businesses Find Their Office Space in CBD? At this point, we are sure you have an idea where to start your office space search in CBD, and which subzone and buildings in CBD is right for your business. However, do you know how 80% of the businesses find their ideal office space in CBD? 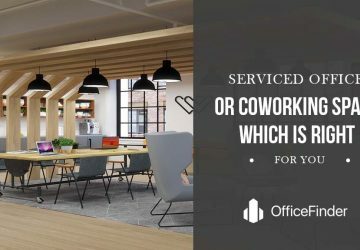 Most businesses start by searching online but after a few clicks and a few phone calls, they immediately come to know that it is not easy to find an office space online. Apart from officefinder.com.sg, there are just too many bogus advertisements, too many outdated listings, too many duplicate advertisements and plenty of inaccurate information especially the rental rate published on these real estate portals. All these issues have made finding an office space in CBD very frustrating and time consuming for businesses. 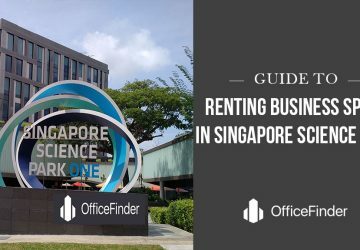 To overcome these problems, some businesses rely on officefinder.com.sg to find their ideal office space.When you are searching for an office space on officefinder.com.sg, you will not find duplicate advertisement, no bogus advertisement and you will only see the official asking rental rates from the landlords. Some businesses turn to their regular housing agents who assisted in their residential property transactions to help in the office space search. But a residential real estate agent without the knowledges and experiences of office leasing will not be able to recommend the right office space and provide the relevant advices to their clients in the course of finding an office space. So, What Is The Best Way To Find An Office Space In CBD? Smart businesses will hire the service of a Tenant’s rep to assist in the office space search. A tenant’s representative is a licenced real estate agent specialising in office space search. The service of a tenant’s rep is usually free to the tenant. Unlike other types of properties, office properties have certain unique features and characteristics that only real estate agents specialising in office space search have the skill and knowledge to recommend the right office spaces that match your business requirements, they will also advise and assist tenants in the renting process. 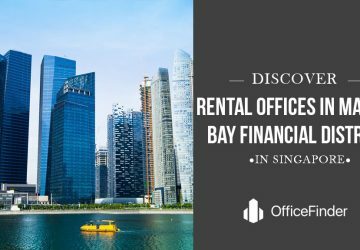 If you are looking to rent an office space in Singapore, we connect you with office real estate professionals who can help meet your needs. The services from these office real estate agents are FREE as they are compensated by the landlord’s agents. We hope you find this article helpful. If you have any questions, drop us a line to our inbox at info@officefinder.com.sg and we will respond within one working day.